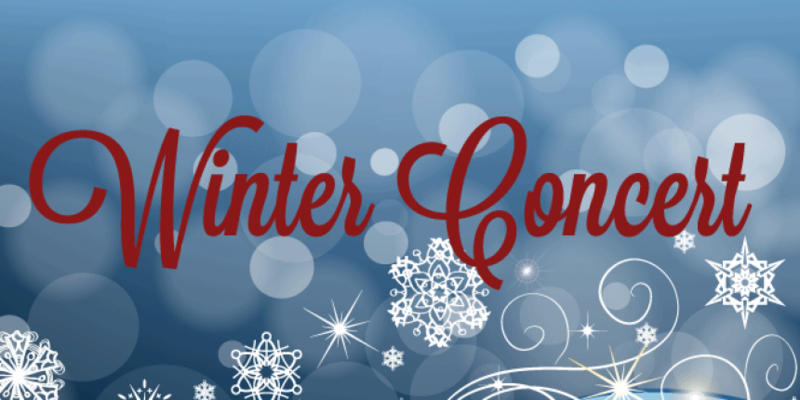 The Mount Morris Central School District's Annual Winter Concert is scheduled for Wednesday, December 20, 2017. The elementary as well as the Jr./Sr. high chorus and band will be performing holiday classics. The elementary students will be performing at 6:30 p.m. and the Jr./Sr. high band and chorus will follow at 7:30 p.m.